Ok! So the random number generator has chosen for me to write about a pretty recent game, Pokémon Alpha Sapphire for the Nintendo 3DS. The truth is that I actually covered my experience with this game fairly extensively in a recent video from my PKMNBlogger2 YouTube channel. It’s a pretty long video, so I’ll briefly summarize it, and you can watch it if you want to. 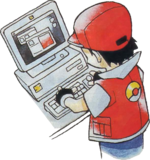 The video also covers Omega Ruby, but I’ll stick to writing about Alpha Sapphire here, and I’ll write about the Omega Ruby portion of my quest later when the random number generator eventually chooses Omega Ruby. When a pair of two Pokémon games come out, usually a person decides to focus more on one of them than the other. 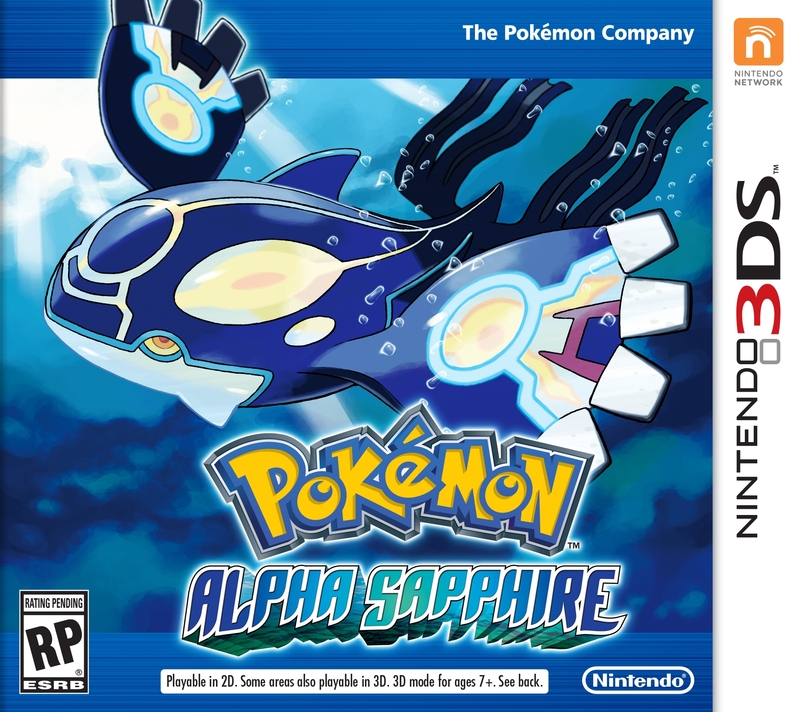 Alpha Sapphire was my main game of the recent 2014 remakes of Pokémon Ruby and Sapphire Versions. 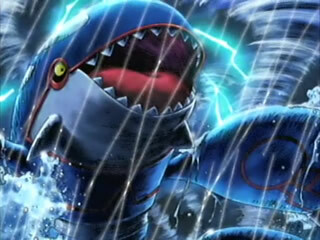 One of my favorite Pokémon of all time is Kyogre, and between the original Ruby and Sapphire, Sapphire was my main game, so deciding that Alpha Sapphire would be my main game between the two remakes was an easy choice to make. Just as I had done in my original Sapphire Version, I chose Treecko as my starter Pokémon. I first chose Treecko because I thought it looked cool, but by complete accident my strongest Pokémon ended up being a random Linoone, and Grovyle ended up falling behind and being deposited into the PC storage system. While I think that remakes of Pokémon games are pretty cool, this time I had a specific mission to accomplish. You see, from time to time, I make Pokémon related videos on my YouTube channel, http://www.youtube.com/PKMNBlogger2. Ever since Pokémon Platinum Version came out, I’ve been documenting the process of my capturing one of every species of Pokémon. 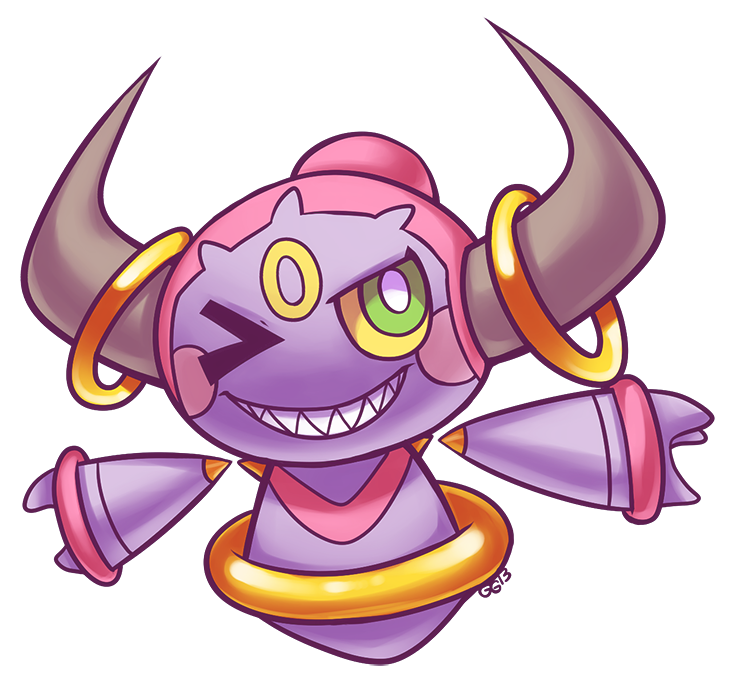 Though no actual new Pokémon were introduced in Omega Ruby and Alpha Sapphire, new Mega Evolutions of existing Pokémon were. My objective was to beat the story of Alpha Sapphire, obtain every Mega Stone, and capture every Legendary Pokémon in the game. 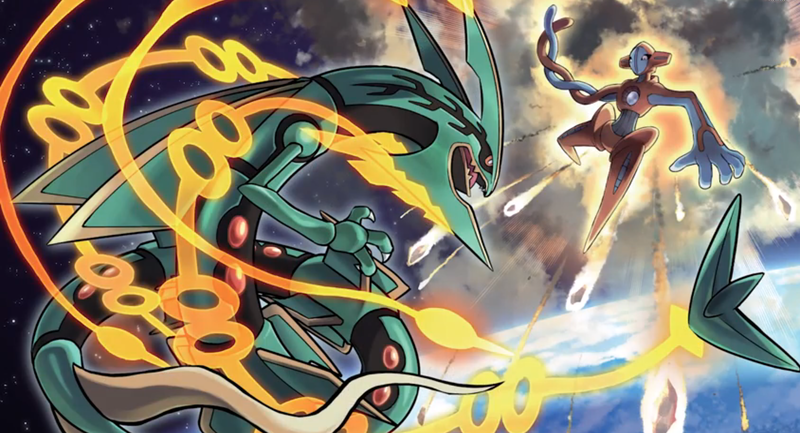 The thing about Alpha Sapphire that impressed me the most was the addition of something called the Delta Episode, not only for its added story but for making the Pokémon Deoxys (which was previously an “event only” Pokémon) available for anyone to capture forever. The implication of this is that the Event Pokémon of old could easily become “available anytime” Pokémon with further releases in the series. This is great because the exclusivity of Event Pokémon is seriously annoying. The end of the video has some of my theories involving what the next Pokémon game might be. If you want to skip to that part, it’s at 1:20:42.